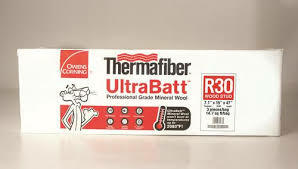 A batt insulation, ROXUL AFB® (Acoustical Fire Batt) was developed especially for wall and floor system applications where the main goal is maintaining both acoustical performance without sacrificing fire resistance. 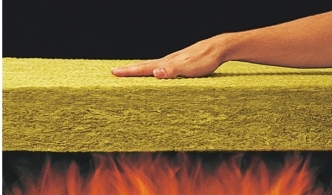 Also known as rock wool, ROXUL AFB® is noncombustible, lightweight, and has superior sound dampening qualities. Its dimensional stability makes this product perfect for friction fit applications, including wall partitions, party walls, and manufacturing walls. And because it is chemically inert, this insulation won’t promote corrosion. Available in a variety of thicknesses, this product works well for retrofit projects and new construction applications.